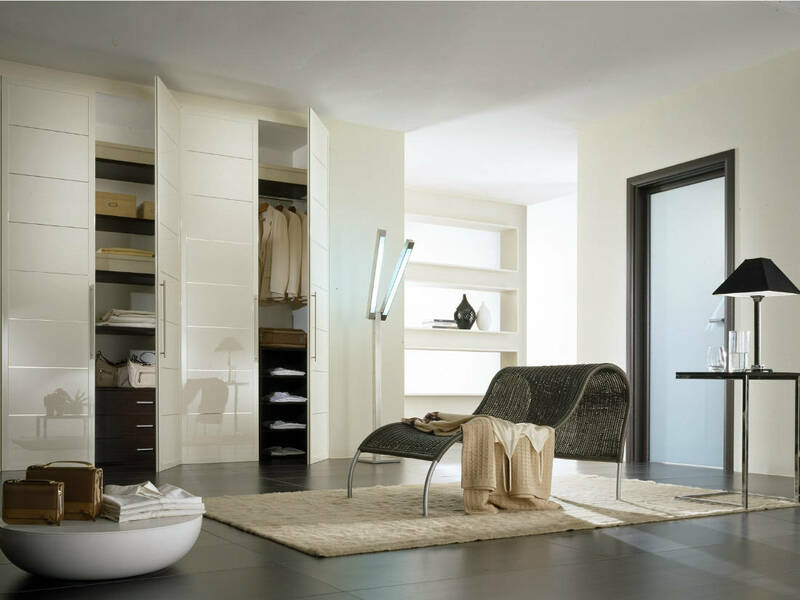 Many of us have the need to somehow hide a space where we store all those objects that we use daily in our homes. 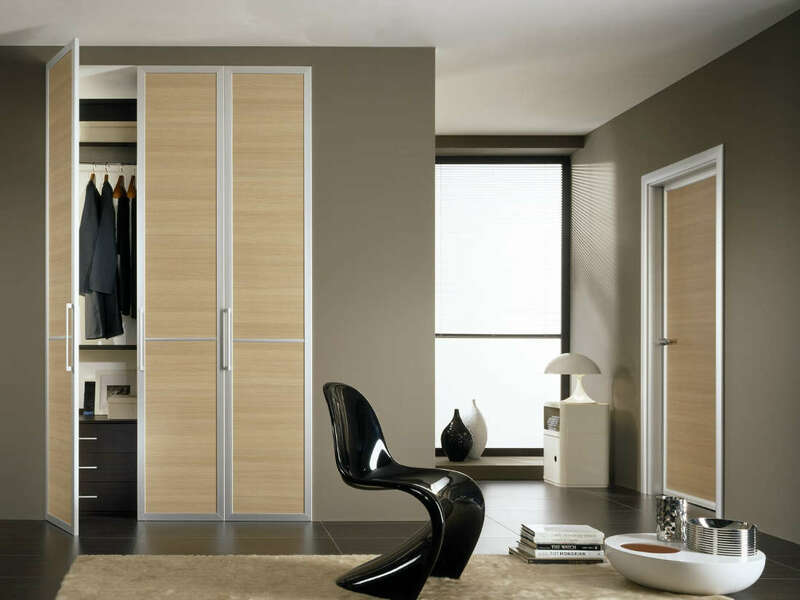 At the same time we want to find a solution that is in keeping with the design of the house and the rest of the furniture. 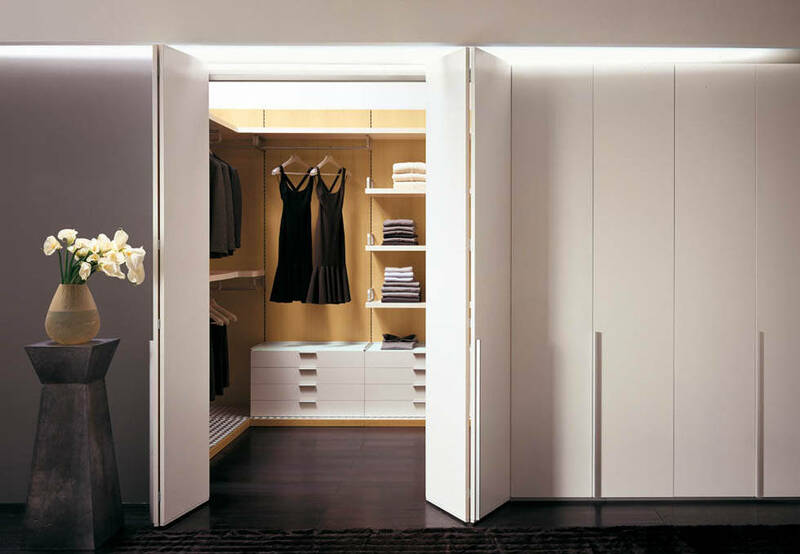 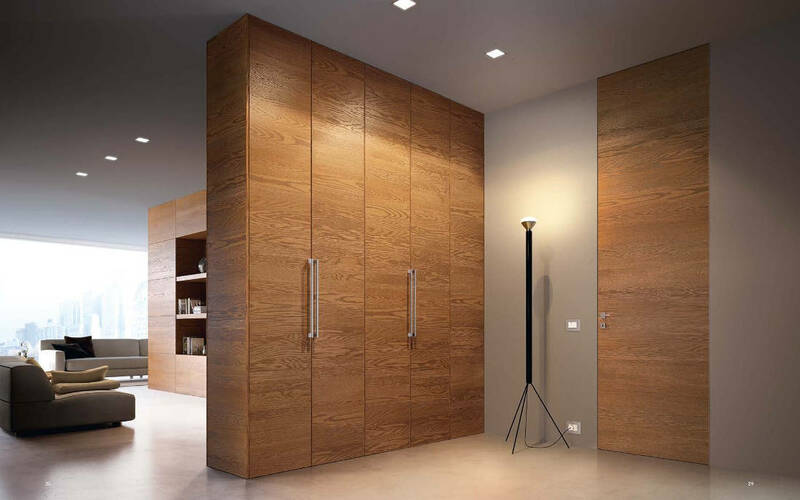 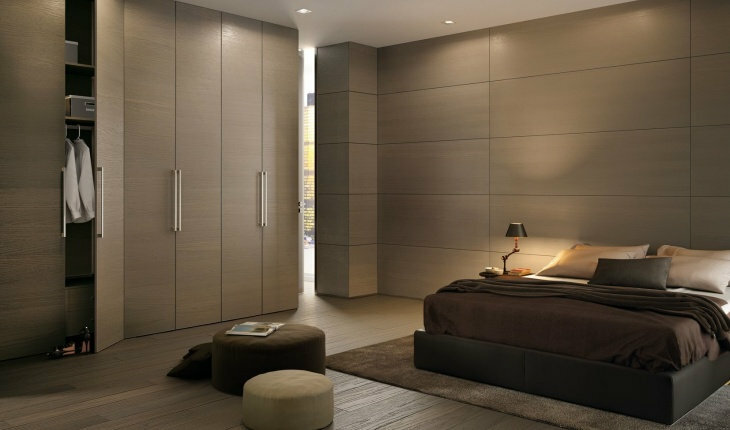 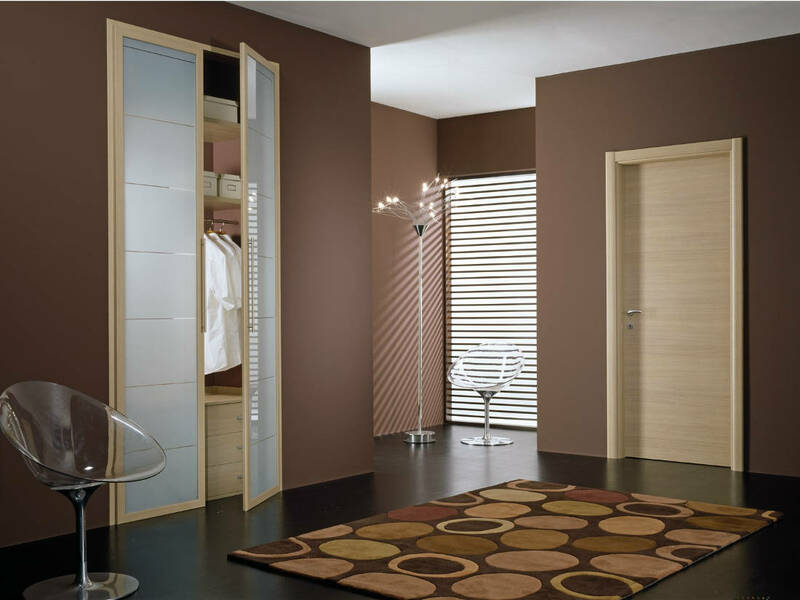 Today this is no longer a problem as it is possible to manufacture wardrobe or cabinet doors for any need, with different finishes that match the existing doors. 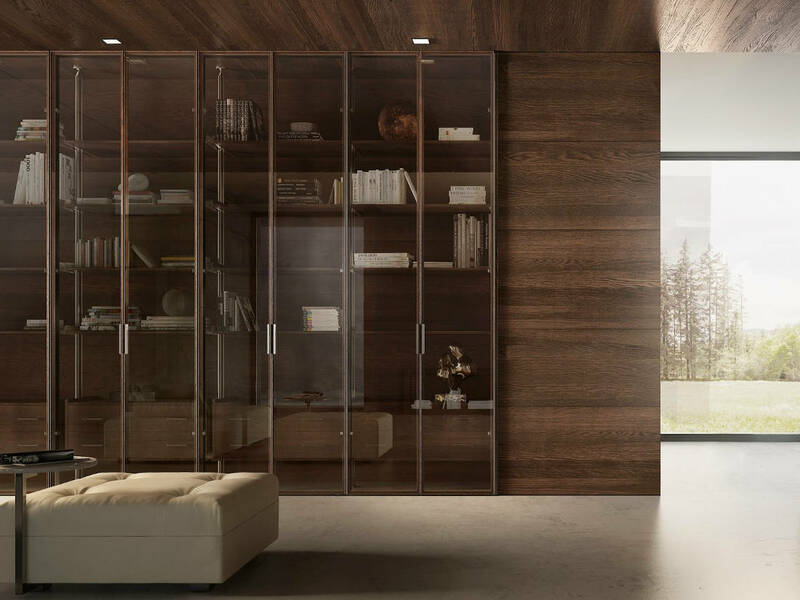 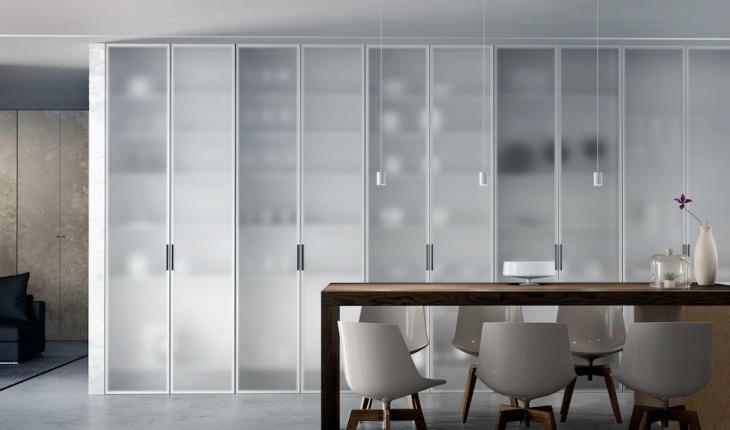 Customers will be able to choose between laminate or wooden doors, glass or mirrored doors, single or multiple panel doors, sliding doors and more solutions for all their storage needs.